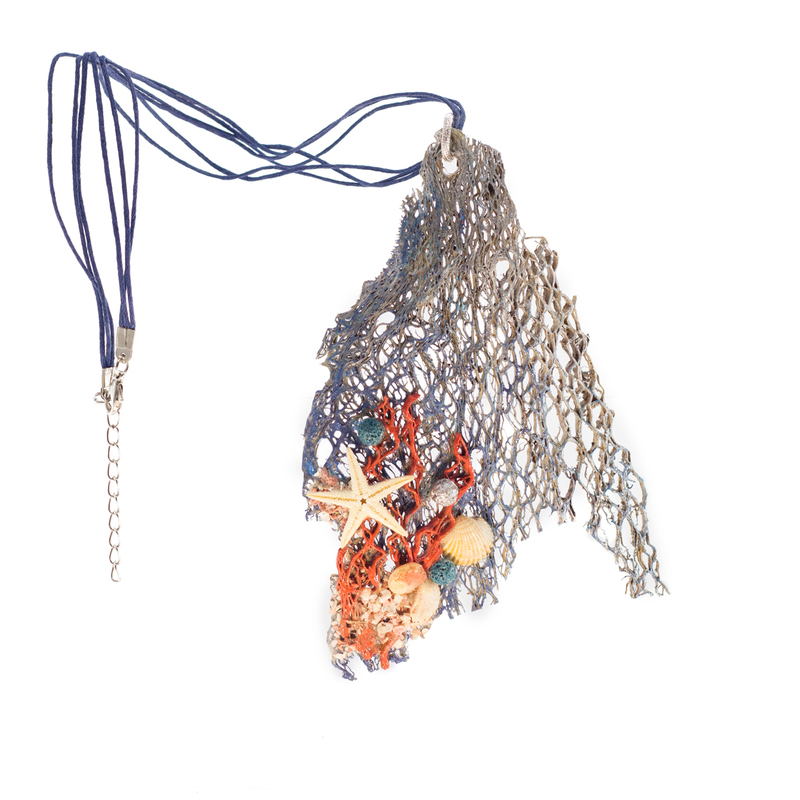 Starfish earrings Earrings in naturalistic style representing a starfish. 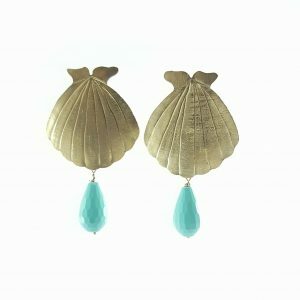 The earrings are handcrafted starting from a brass plate. 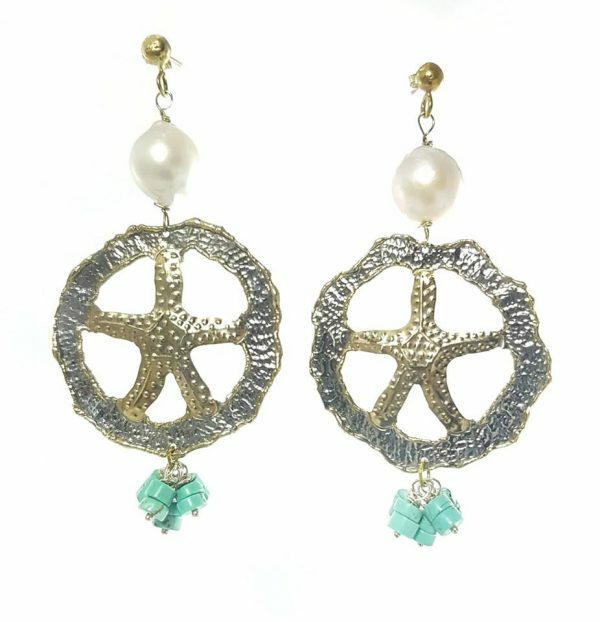 Finished with a galvanic process in two colors gold and silver, and enriched with white scaramazze pearls and turquoise tufts in washers. 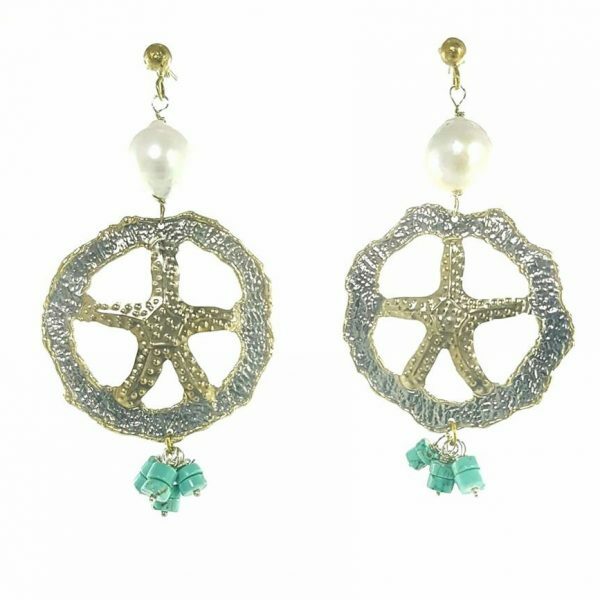 Earrings in naturalistic style representing a starfish. 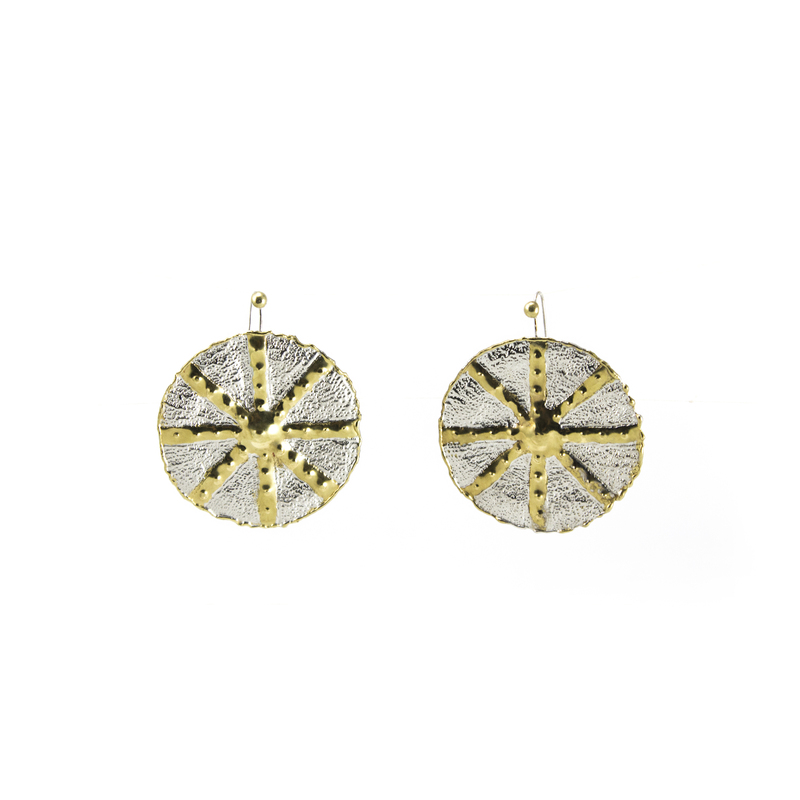 The earrings are handcrafted starting from a brass plate. Finished with a galvanic process in two colors gold and silver, and enriched with white scaramazze pearls and turquoise tufts in washers.